When I first came to see Freemen’s for myself, I was immediately struck by how warm and inviting the people and the place were. It seemed like somewhere that I could feel at home easily; a school where professional, first-rate teachers were busy; where open-hearted children were happy to be; where academic excellence was an expectation, but unabashedly rooted in a supportive environment where every child matters. Indeed, it felt like home very quickly. In post as Headmaster, those qualities still strike me every day, and they certainly strike visitors to Freemen’s. Scratching the surface, looking into the history of the school, I was persuaded by the initial ethos and benevolent outlook of Freemen’s. 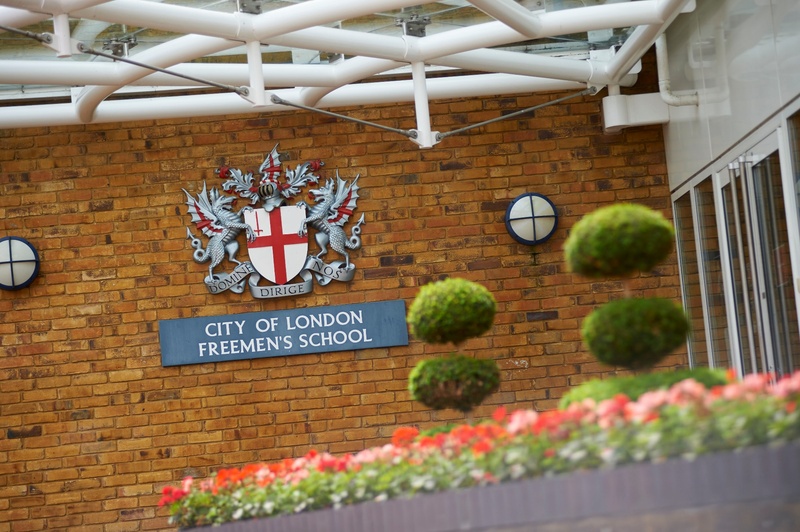 The City of London Freemen’s School was set up to look after the orphaned children of Freemen of the City. The school was founded in Brixton in 1854 to educate boys and girls - we have always been co-educational, it is an essential part of our character. Not only committing right from the start to a charitable, co-ed, broad education, we have also continuously admitted boarders alongside our day pupils. In 1926 the City Corporation moved us out to Ashtead Park, which I do consider to be a stroke of genius! We really do enjoy the best of locations - a leafy Surrey Hills site, but wholeheartedly connected to the square mile and only a short train journey into Waterloo or Victoria. Since then, our site has expanded to accommodate swelling numbers and to support our children’s development in excellent facilities. You can be sure that the interests of the children will always come first here. 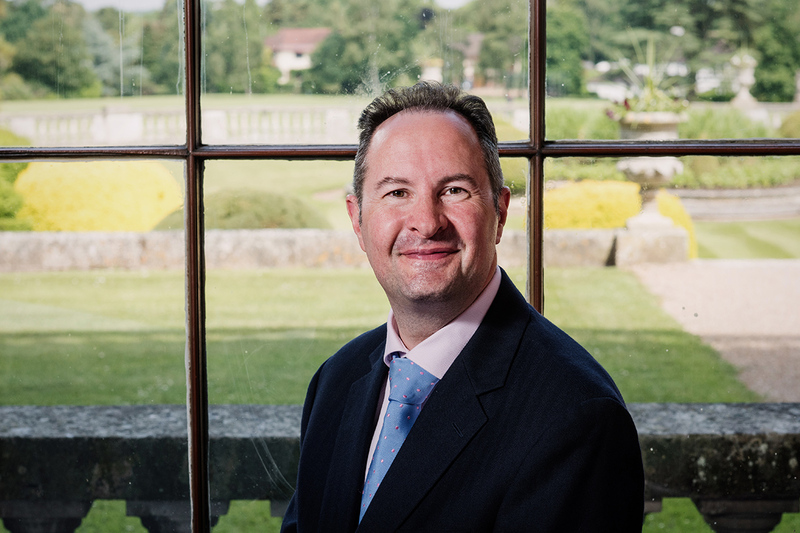 Both teaching and learning across all age ranges will always be at the heart of any ongoing and future decisions which I and my team will make, taking Freemen’s forward. Boarding students are now housed in a custom-built boarding house and our new music school is replete with modern technology and an acoustically exceptional recital hall. We are in the midst of an ambitious development of the school’s provision: our ultra-modern, award winning, swimming pool is spectacular; our sixth form is being reformed- within and without the fabric of the buildings, with our dynamic Free Minds programme. It is an exciting time to join Freemen’s. I should very much like to invite you to visit us at Freemen’s to see what we offer yourselves. We have various opportunities throughout the year for prospective families to visit; information is available on this website as to when these will take place. Furthermore, do please contact admissions@freemens.org if you would like more details, or to register your interest if you are considering choosing us to educate your son or daughter.